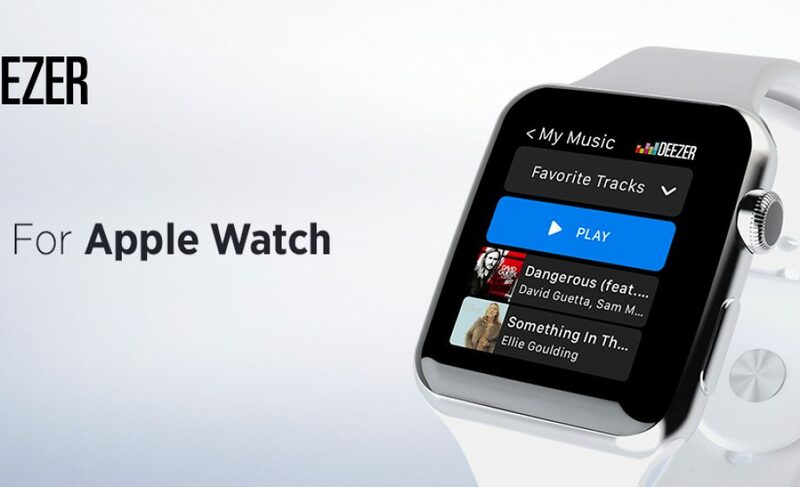 Paris-based online music streaming service Deezer released their Apple Watch app today, allowing Apple Watch owners to play music directly from their watch. The app, which puts the service’s smart playlist “Flow” at the front of the experience, comes at a time where services like Spotify have not yet released an Apple Watch version of their app. In its first five months, Apple Watch sales topped $1.7 Billion worldwide – at least 7 Million Apple Watches were expected to be sold by October 2015, making Apple by-far the leading retailer in the smart watch space. For Deezer, who last year delayed its IPO in favor of a €100 Million fundraising from existing investors, the Apple Watch is an opportunity to switch over Apple Music & Spotify subscribers via the convenience of their Watch experience. Deezer is fighting in an increasingly tight space. Consolidation can be seen with Pandora’s acquisition of Rdio for scraps, but there’s still Google Play, Tidal, Soundcloud and other services available for streaming music online. In addition, rebellion in the ranks of the top music stars, both through Tidal and independently, notably with Taylor Swift, have raised doubts about the economic viability of the unlimited streaming model.